That’s a little like Elmore Leonard advising writers to “try to leave out the part that readers tend to skip.” Simple, yet true, and harder than it sounds. 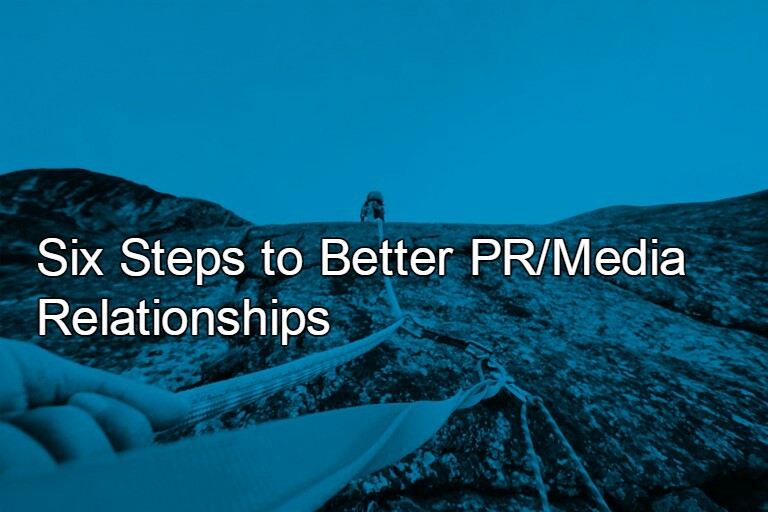 Creating better relations between PR and journalism begins with PRs getting acquainted with the work of journalists in industries relevant to their clients. And in reporters respecting the role of PR professionals as managers of that relationship. Beyond that, there are some tactical ways for us to improve our outreach techniques to benefit clients. Call it something else if the word sounds too academic. But it pays to take the time to dig deeply into a reporter’s beat before sending a pitch they may find meaningless. This is best accomplished by reading what they write – not just posted pieces, but their social feeds and personal blog as well. It may sound creepy to hear that PR agencies keep a “dossier” on key reporters, but it’s all about knowing the territory. At the same time, we must know the story we’re pitching just as well. Bear in mind that any decent journalist will bring a degree of skepticism to even the most softball pitch. They will try the product we’re bragging about, vet the experts we’re offering (or seek their own), research the CEO’s background, and look at the company’s social media reviews. 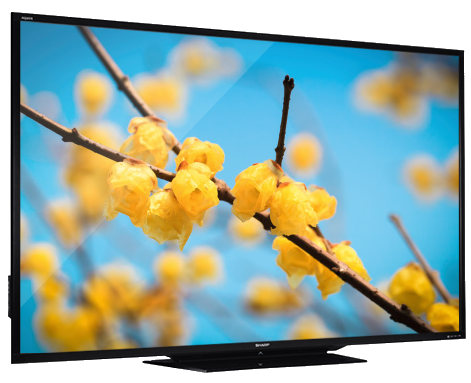 If it’s not airtight, it’s not ready to pitch. Many a good story dies because journalists are human beings who won’t or can’t drop everything to make a hard deadline. Allow plenty of time to pitch anything with a seasonal hook; as many PR people know, media relations is a little like retail. Back-to-school ends in August, and holiday is put to bed by early fall. (One journalist recently reported that she received a Christmas pitch this week. Sounds premature, but who knows?) And before pitching a journalist, it’s wise to make sure he hasn’t just written a similar story in the past six months. Often clients think it’s a good idea to try to piggyback on something just published, but unless you’re bringing something truly fresh or taking the story in an unexpected direction, don’t pitch a “me-too” idea. It may be smart, however, to newsjack a hot topic by offering an example or expert commentary on a large breaking story. When the FBI announced that it was hiring technology talent to develop a type of wearable emergency alert system, we went out with a pitch about entrepreneurs who had already done just that. Our timely pitch resulted in a great Inc. Magazine story. Pitch it short, sweet and smart. This goes for the subject line as well. A cardinal rule is to tailor a subject line to the writer’s beat and shoot for less than 60 characters with the key words up front – in the first three or four words. We’ve taken our cues from studies analyzing subject lines and often send other team members a test email to see if the subject line and pitch are still too wordy. Some journalists recommend dispensing with pleasantries, but that’s a judgment call. Some of my best media relationships have grown particularly friendly, so of course I’m going to ask about someone’s vacation or wish them a good weekend. Know when to follow up or fold. The media follow-up discussion is a burning issue in public relations circles. Our rule of thumb is to follow up in a short email a couple of days after first pitching. If we don’t receive any response, we work to add something new to the original pitch and change up the subject line to reflect that. After a second round, if the silence is deafening, move on. In stories where journalists are interviewed about PR pet peeves, persistent follow-up is always highly ranked. By the same token, many journalists hate the phone and say pretty consistently, don’t call. Like many rules, however, this is not a hard and fast edict; if you sense a writer will take your calls and likes to chat, go for it. Every so often we even get calls from journalists who prefer to discuss a story the old fashioned way and that kind of contact is valuable. Establishing credibility and forging a good relationship with a journalist is all about trust. So, while some pitches may take license to get attention, once you’ve secured media interest, play it straight. Know who you will offer up for interviews and make sure they’re prepared. Don’t bait and switch. If you’ve quoted financials in a pitch, vet the numbers. And, if you’ve promised additional materials, images, or quotes by a certain time, make it happen. 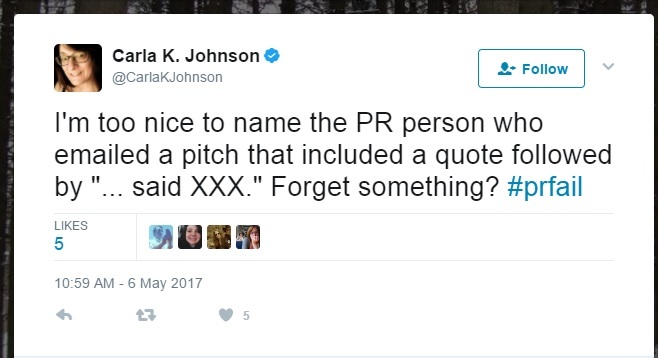 Most PR strategists would agree that you only get one strike with a contact before you’re added to their own personal “no-fly” list. Ah, the golden rule. The pool of journalists has been shrinking for the past decade. Arguably the universe of public relations professionals has not. This disparity means that journalists will always be pitched more story ideas than they could ever use. A writer friend told me that she often starts work with an in-box of 300 emails and is pretty certain that 99% of them are PR pitches. But don’t let that statistic scare you away from developing smart, on-target pitches for the right reporters. Just be painstaking when crafting each, because the same writer said that if a pitch is worthwhile, it will rise to the top. Finally, this quote from a writer on what he likes best about his favorite PR people – what matters is: they actually speak to me like a human.